Something similar happened in the European context. 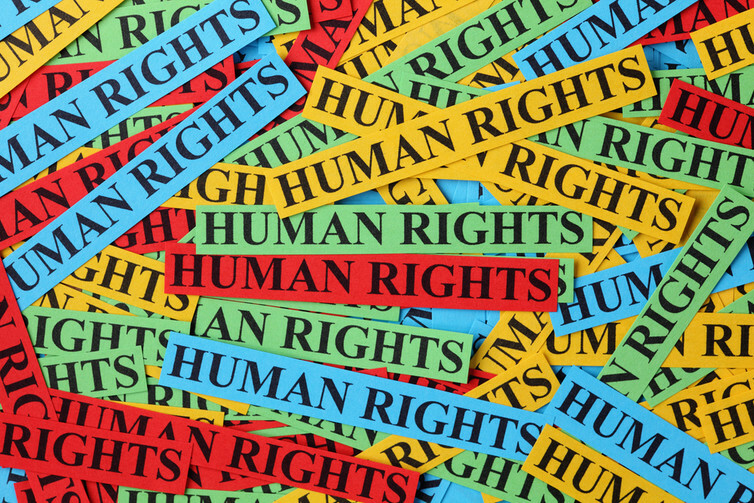 In 1950, the European Convention on Human Rights was set up with a relatively resourceful European Court of Human Rights devoted essentially to civil and political rights. Then, in 1961, the European Social Charter was established (and then revised in 1996). This is monitored by the much weaker European Committee of Social Rights. Not to pick and choose from.